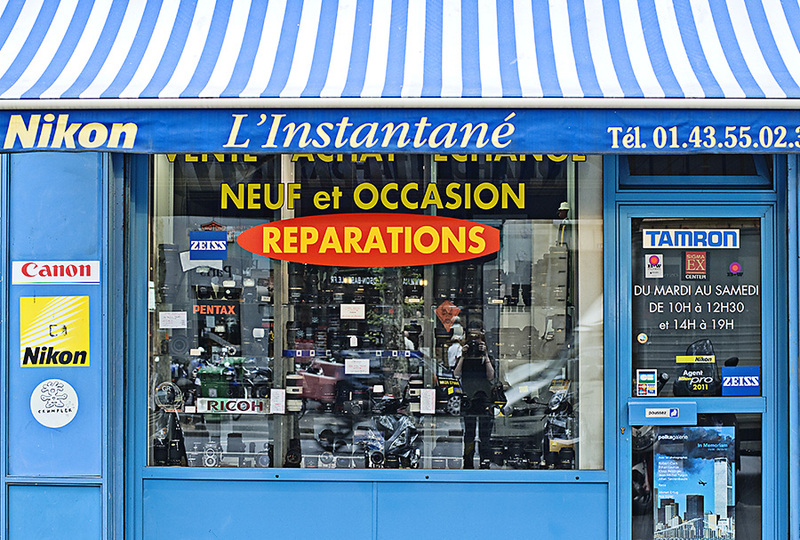 I was not sure how easy or difficult it would be to find photo equipment in Paris. 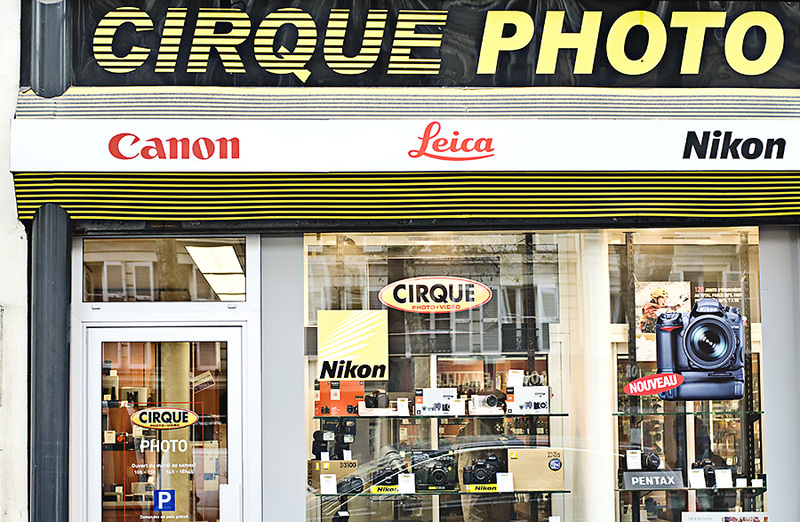 Coming from New York City, where you can find massive photo equipment retailers such as B&H Photo Video and Adorama, from big to small, it really does seem like NYC has it all when it comes to the photography industry, from renting to buying to selling. My second week here and I’ve set up my first test shoot with a model from an agency here in Paris and I really wanted to have a reflector for the shoot. But, where to find one? Unfortunately for my trip over here I simply wasn’t able to pack a lot of my photo accessories. 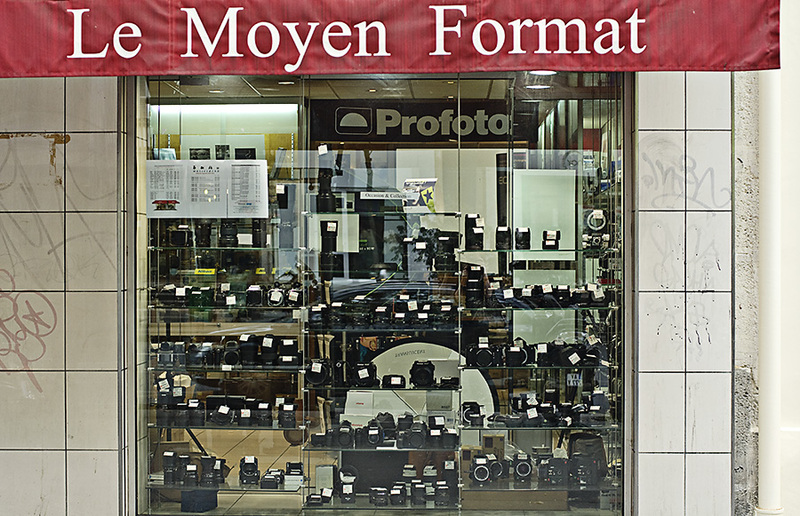 So, after a little research online and venturing out to have a look, it turns there are quite a few photo stores here in Paris! You really just have to walk along Boulevard Beaumarchais to find what you need, as every photo store I found was along this very long street. There are repair shops, shops selling equipment and I believe even some renting. There are some metro stops along the boulevard, but I suggest starting at the beginning around Place de la Bastille and just walking along the boulevard to check out the stores as you pass by and see what they have to offer. I admit, I stopped into about two or three shops before finding one that had a reflector for me to buy. I was directed to the store that I did in fact end up purchasing my reflector from, by the first shop I stopped into, but I thought I would check others while I walked on anyway. Cirque Photo Video was where I finally found a reflector and I was pleasantly surprised by the selection. They had quite a few options to choose from as well as a good selection of other equipment, camera bodies, lenses, etc. So if you should find yourself in need of something I would definitely recommend stopping by this location first. There is also a Profoto store near the beginning of Boulevard Beaumarchais but they happened to be closed when I stopped by so I moved on (it appears they take a break from 13h to 14h). Anyhow, hopefully this information is helpful to some of you or will be if you should ever visit Paris! I'm a freelance photographer based in Paris. This entry was posted in photography and tagged Boulevard Beaumarchais, Paris, photo equipment, photography, Place de la Bastille. Bookmark the permalink.